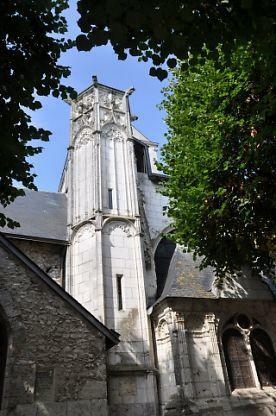 The church Holy Saturnin is one of the most former of the city of Blois. 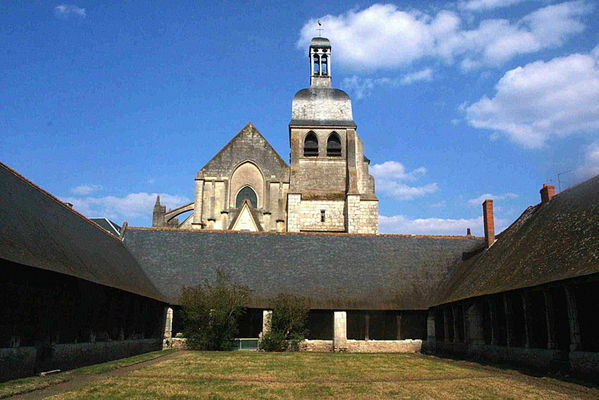 On preRomanic bases (10th century), it is rebuilt repeatedly around the 13th and 15th centuries. Thanks to the donations of Anne de Bretagne, a general reconstruction of the building is begun at the beginning of the 16th, but the death of this one prevents the completion of the works. 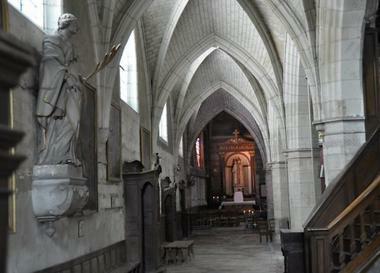 The aître Saint-Saturnin is one of four monumental cemeteries with gallery remaining in France. 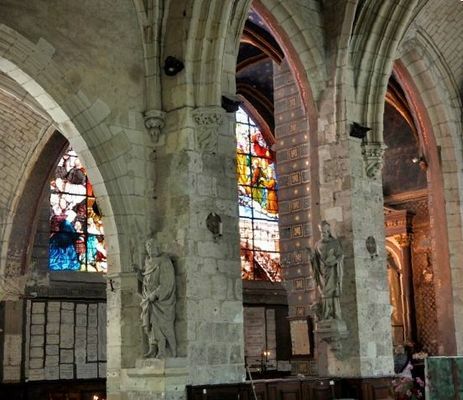 Contemporary of François Ier's administration, it presents on the pillars of one of its galleries a returning decoration and a sculptured macabre dance. 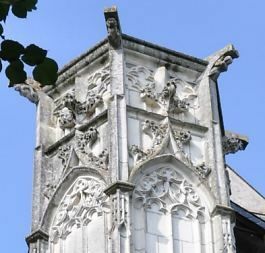 It kept its funeral custom till the beginning of the 19th century and shelters the concise museum of the City of Blois today. 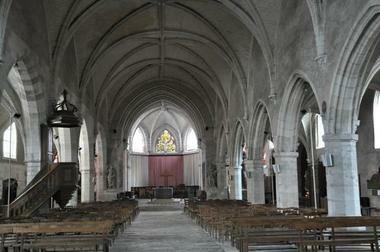 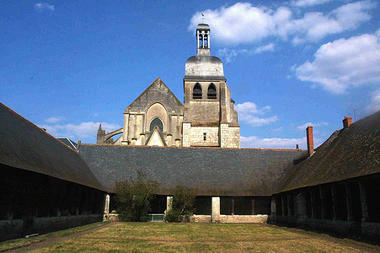 There is no review about Eglise Saint Saturnin, be the first to leave one !